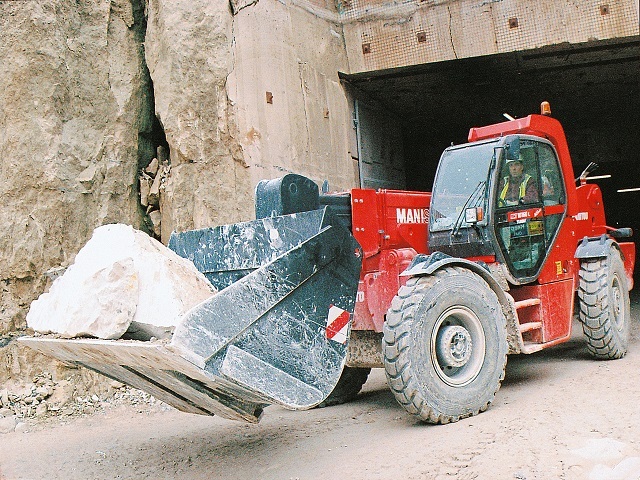 Manitou produces some of the world's most adaptable electric, diesel and gas lifting equipment. 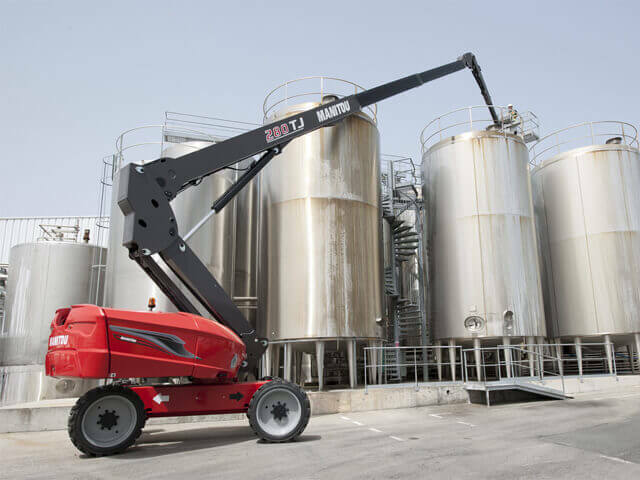 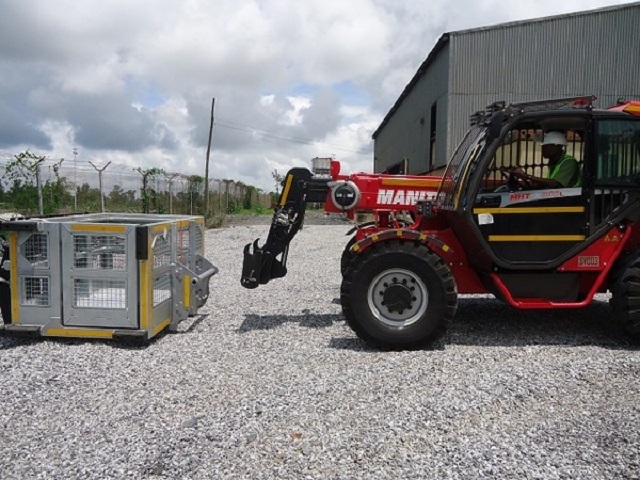 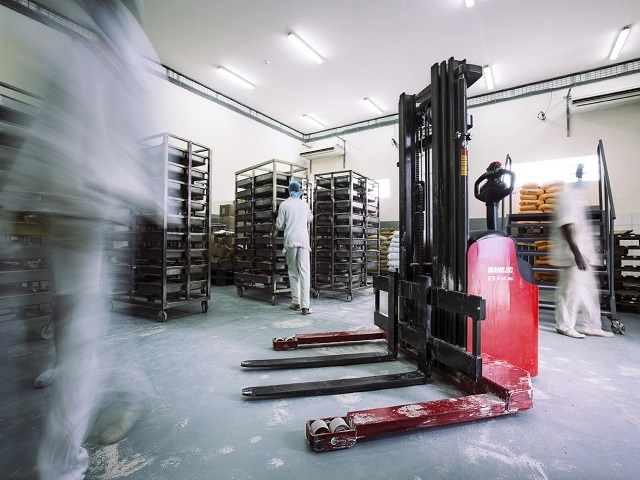 From mobile elevated platforms, industrial forklift trucks to warehouse equipment Manitou delivers world-class quality. 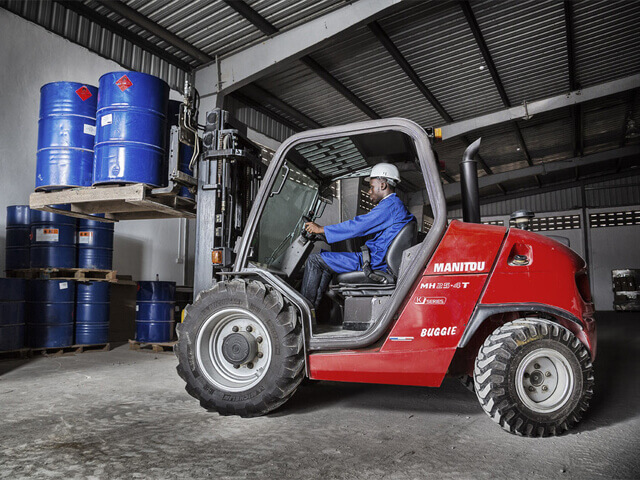 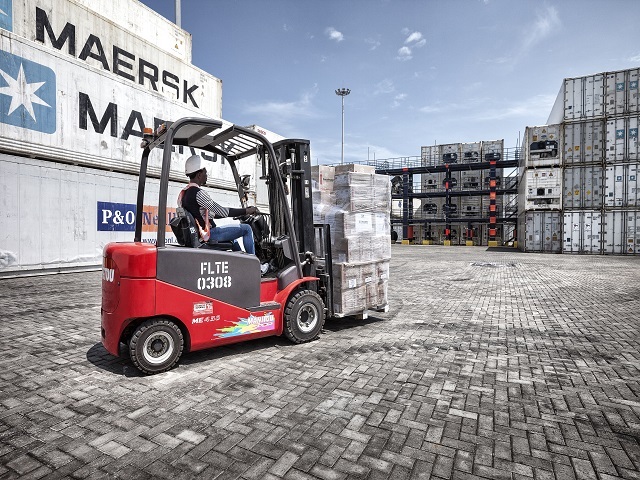 Manitou's famous Rough Terrain Forklift was the first of its kind in the world, and the Manitou Telehandler is used across industrial, agricultural, mining and logistics sectors solving a wide range of heavy lifting challenges.